2014 Games Champion Camille Leblanc-Bazinet has autographed this 8x10 photo. Camille has become one of the best because of her competitive personality outstanding gymnastic movements and olympic weightlifting strength. Photo shows Camille doing a muscle up one of the hardest movements. This photo was autographed on May 23 2015 in Boulder CO. Autographed in silver. 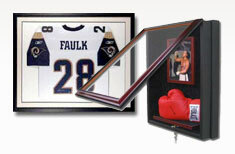 Comes with a Powers Collectibles COA stating the item and date it was signed. 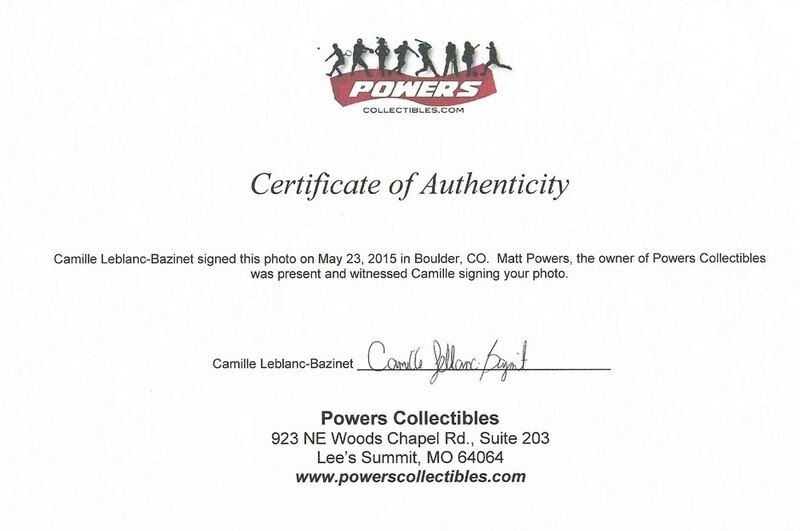 Powers Collectibles conducted the signing with Camille. A 4x6 photo of her signing the photos is also included.